Our selection of hardware items is hand-picked from the best on the market. 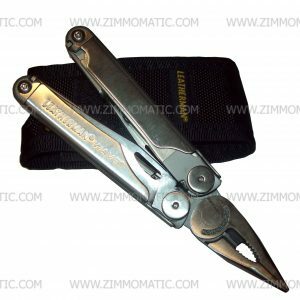 These include hand tools such as vise grips and leatherman name brand tools and other implements such as shovels and garden rakes. Our goal is to give our customers the best deal possible as well as the best price possible. 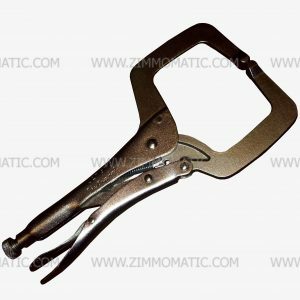 This combination makes our company one of the most preferred places to shop, whether you are searching for small tools or truck and trailer items. Give us a call today to find out what we can do for you.